A father and daughter who authorities say fabricated a story of a panhandler stabbing his wife to death were extradited to Baltimore early Thursday to face murder charges as newly released documents show the husband allegedly asked his brother to help kill the victim. Arrest warrants for the father and daughter released Thursday show that in the days prior to the Dec. 1 killing of Jacquelyn Smith, Keith Smith allegedly tried to get his brother to help him kill his wife of five years. He also tried to make arrangements to flee to Cuba and was caught on a wiretap asking a travel agent if there was a way to get into Mexico without going through a border checkpoint, according to the warrants. (Courtesy Keith Smith) Keith, Jacquelyn and Valeria Smith appear in this undated file photo. 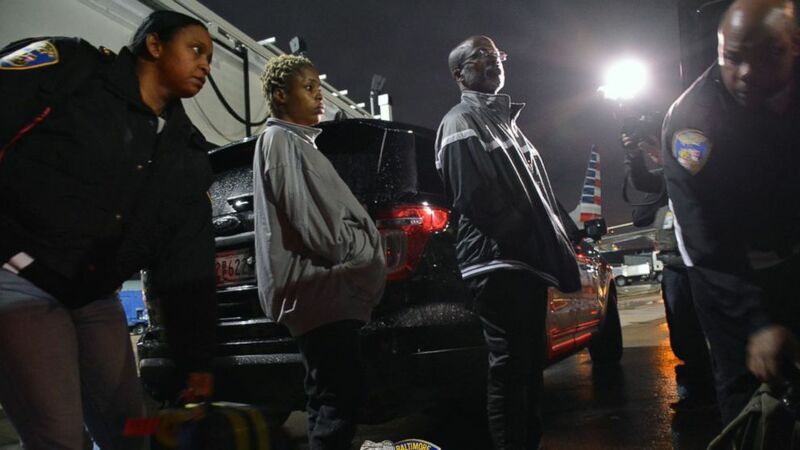 Valeria and Keith Smith arrived at the Baltimore/Washington International Thurgood Marshall Airport shortly after midnight Thursday and were immediately driven to the Central Booking Intake Facility in Baltimore, police said. (Baltimore Police Dept.) 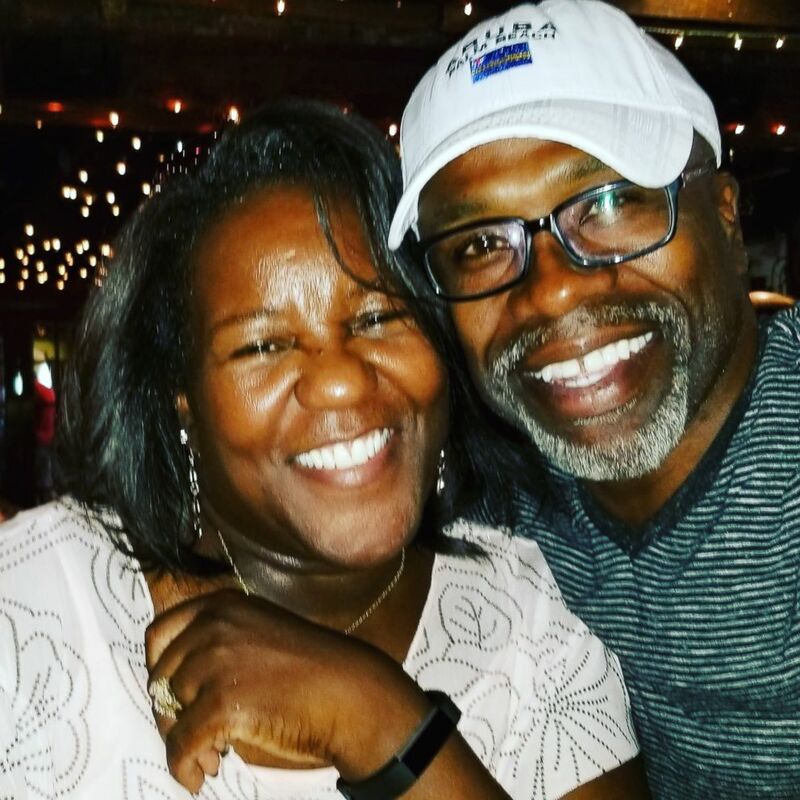 Keith and Valeria Smith return to Baltimore from Texas to face justice for the alleged killing of his wife, March 21, 2019. They are both charged with first-degree murder. The father and daughter appeared via closed-circuit video at separate court hearings and were ordered to be held in jail without bail. “Mr. Smith is always innocent until proven guilty and I haven’t seen anything yet that proves him guilty,” Finegar told reporters at a news conference Thursday. It was not immediately clear if Valeria Smith has hired or has been appointed an attorney. In the arrest warrants, Valeria Smith’s involvement in the killing is described as being “an accessory after the fact in the murder of Jacquelyn Smith.” Keith Smith, 54, according to his warrant, “did assault and murder” his wife, who was stabbed five times in the chest. 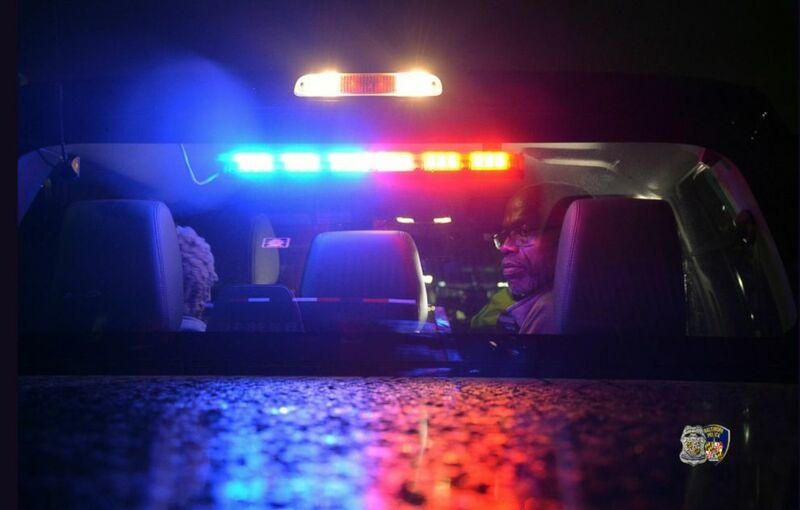 The suspects initially claimed Jacquelyn Smith, 54, who worked as an electrical engineer at the Aberdeen Proving Ground in Maryland, was stabbed by one of two panhandlers she spotted while driving through East Baltimore. We’re looking forward to this cruel act being brought to justice. Keith and Valeria Smith told police the killing happened as they were returning home from an American Legion Hall, where they had been celebrating Valeria Smith’s 28th birthday, though records show her birthday is on Oct. 30. (Courtesy Keith Smith) Keith and Jacquelyn Smith appear in this undated file photo. He served six years of a 12-year prison sentence for robbery with a deadly weapon and for fleeing the police, according the Maryland Department of Public Safety and Correctional Services. Keith Smith, who was released from prison on Feb. 9, 2007, married Jacquelyn Smith in 2014. Baltimore detectives became suspicious of Keith and Valeria Smith after finding inconsistencies and contradictions in their stories after the killing, according to the arrest warrants. 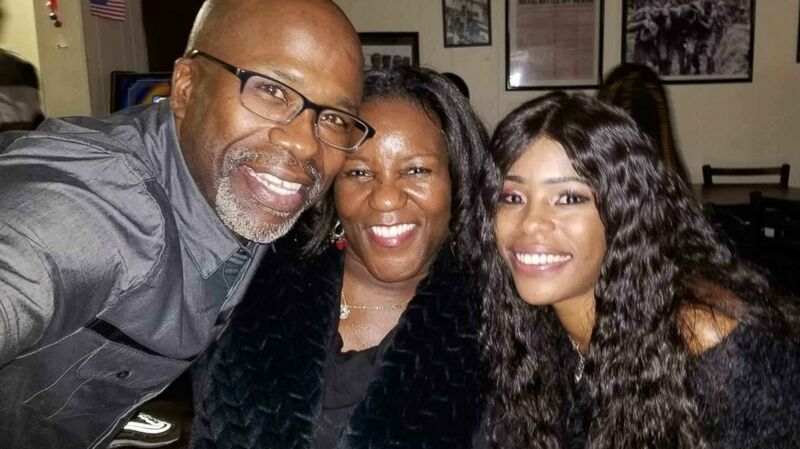 The father and daughter claimed Jacquelyn Smith was killed in East Baltimore, but none of the 27 surveillance cameras in the location they said the stabbing occurred showed the family’s car in the area at the time of the homicide, according to the warrants. Cell phone records showed that at the time of the stabbing Valeria Smith’s phone pinged in Druid Hill Park, northwest of where she and her father claim the stabbing happened. When confronted about the location of the killing, Keith Smith allegedly told investigators that he had gotten lost driving home and ended up in Druid Hill Park, where they stopped for 12 to 16 minutes and looked at photos they had taken earlier that evening, according to the arrest warrants. When Valeria Smith was confronted about her cell phone pinging at the park, she told detectives they were never in the park, according to the arrest warrants. She then stopped speaking with investigators and asked for an attorney, the warrants state. Investigators also were granted court permission to wiretap the cell phones of both Keith and Valeria Smith. In calls detectives intercepted in late February, Keith Smith was heard trying to book one-way flight reservations to Cuba and Canada, but was unable to because he did not have a valid U.S. passport, according to the arrest warrants. Computer records seized in the case also showed that Keith Smith conducted a search on whether a passport was needed to travel to Jamaica, and “if there is a way to cross into Mexico without going through the border,” according to the arrest warrants. Keith and Valeria Smith were just 20 minutes from the Mexican border when they were captured. “Based on the results of this investigation and Mr. Smith’s attempt to flee the country, the investigation has failed to provide suspects other than Mr. and Ms. Smith,” detectives wrote in the arrest warrants.